But the joy is not complete ? 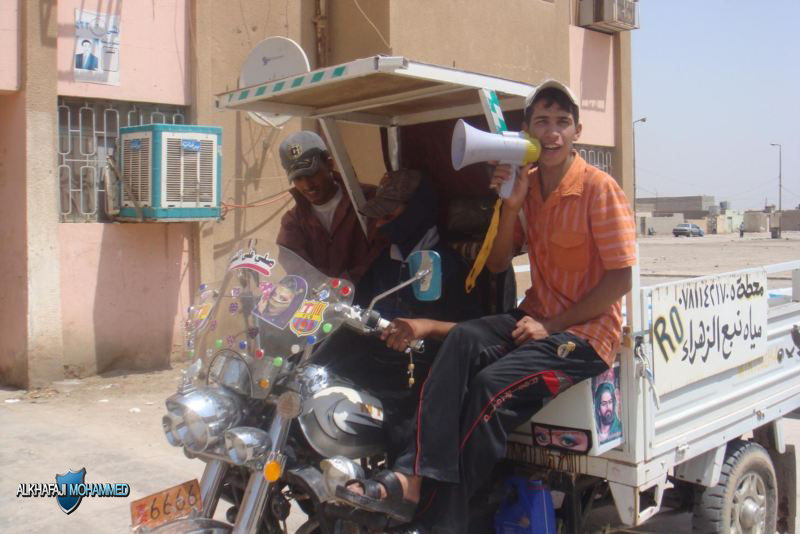 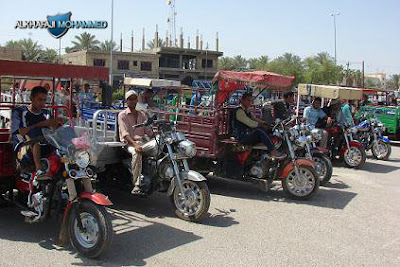 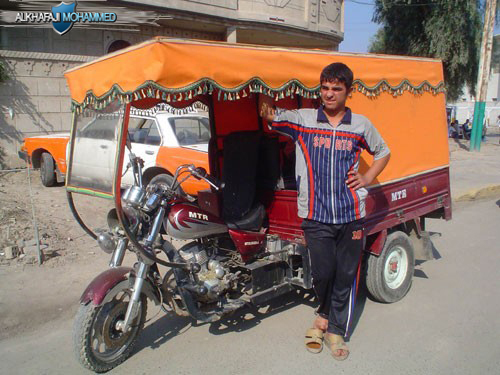 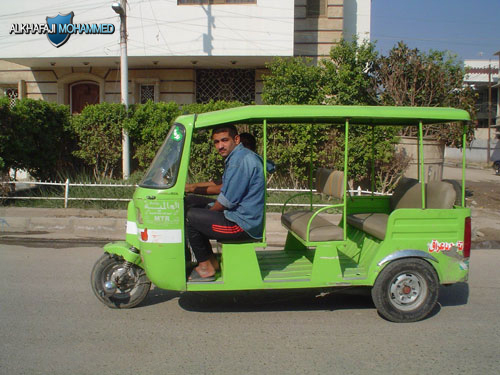 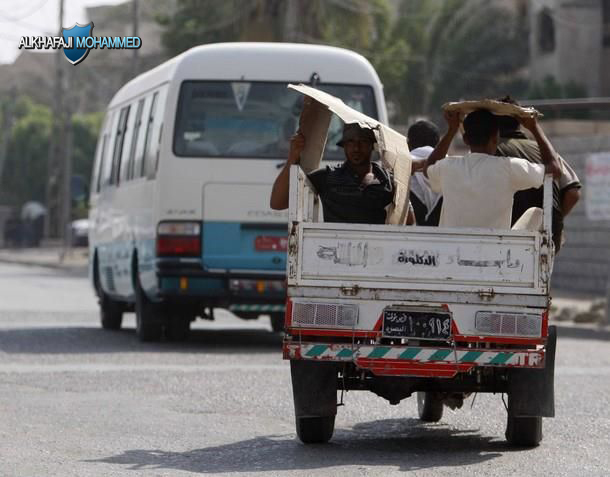 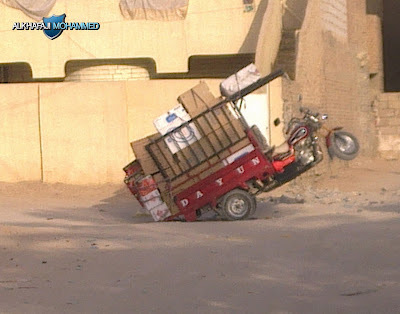 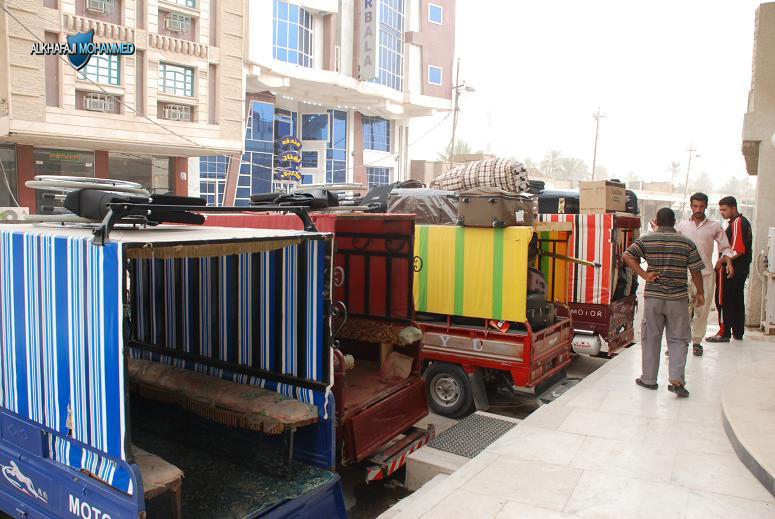 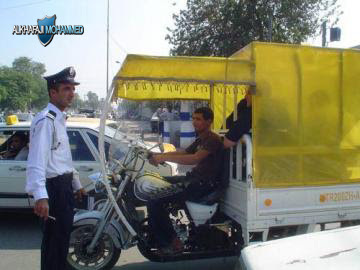 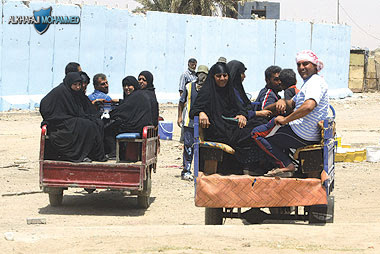 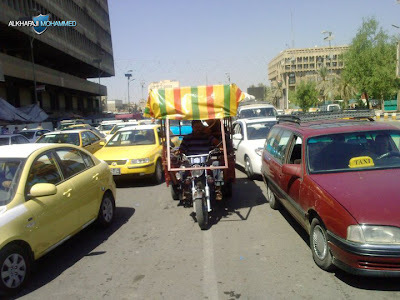 Government prevented this (Three Wheel Motorcycle) to walk the streets with the knowledge that many of the poor Iraqis make their living by (Transport and the load) , I think the government telling them to throw it, sit in your homes . (Why did not prevent the import from the beginning) .